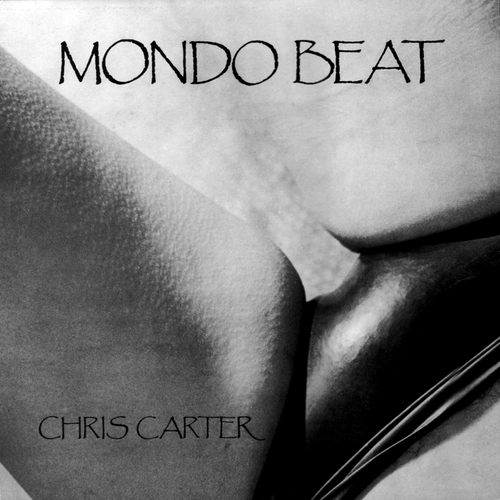 Rare Chris Carter solo album, previously only available on vinyl. This rerelease was digitally transferred from the original master tapes by Chris Carter and is of a far superior quality to previous vinylly transferred bootlegs. This album was partly recorded at Throbbing Gristle's Industrial Records studio in London and some tracks are in 'Binaural Stereo'.